This 72 year old, 3 acre vineyard is located in St. Helena's northern Napa Valley. My goal each year is to drop fruit production in the vineyard to about 2 tons of fruit per acre to intensify the flavors. 100% Zinfandel aged in 100% American oak, 30% new barrels. Pure luscious Zin with it's consistent beautiful garnet color. 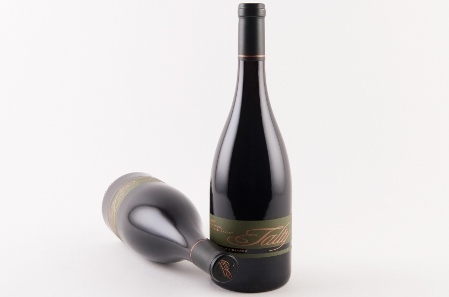 You will find vibrant dark raspberries, dark currants with hints of spice and pepper on the nose. On the palate you will experience lightly toasted vanilla oak, bursts of mouthwatering dark raspberries, dark currants, and white spicy pepper preceding a balanced and juicy finish.